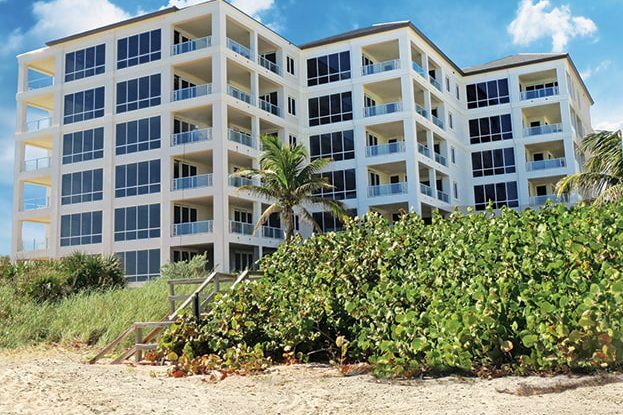 Near Delray Beach Florida, 4001 North Ocean was the first pre-sale oceanfront condominium to be developed following the historic downturn. 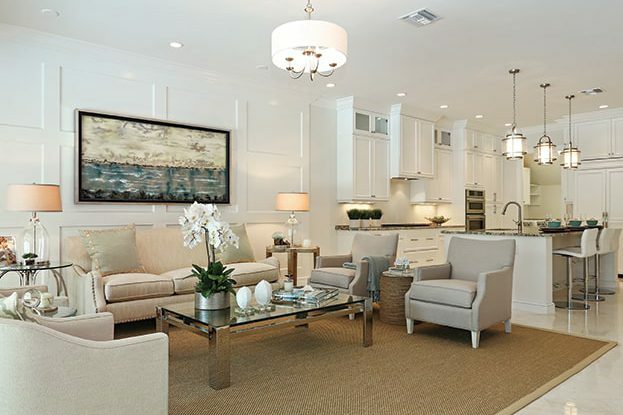 Located in Gulfstream on 300 feet of prized oceanfront, this boutique style, 6-story luxury condominium sold out quickly. 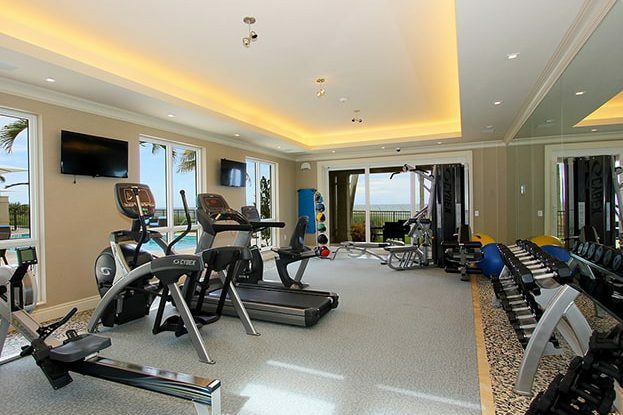 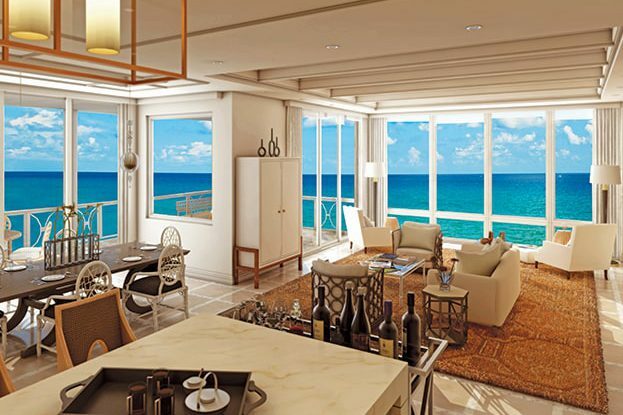 Five luxury villas were developed across A1A, with private beachfront access. 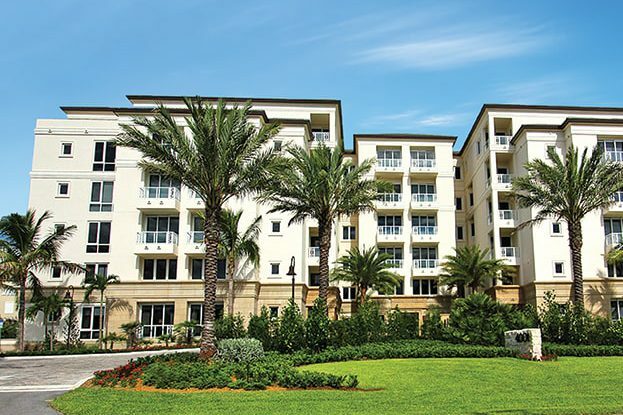 All residences enjoyed 2 car garages, a private pool and covered terraces.